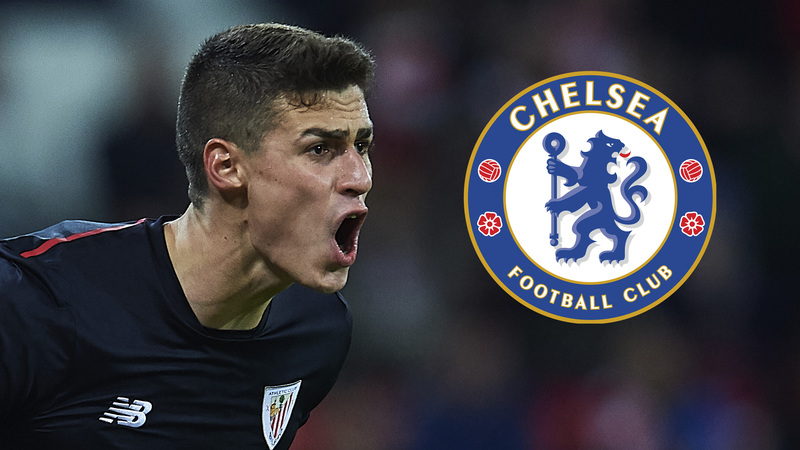 Chelsea have agreed a world record deal with Athletic Bilbao for the transfer for goalkeeper Kepa Arrizabalaga, the Telegraph has reported. The 23 year-old will move to Stamford Bridge for £71 million, making him the most expensive goalkeeper ever in the history of football. This is also the second time in a couple of weeks that this record has been broken, after Liverpool paid splashed out £66.8 million to sign Allison Becker from Roma at the end of last month. Thibaut Courtois’ transfer to Real Madrid has been in the news recently, after the Belgian failed to report for training at Chelsea. He was due to return from his vacation following the World Cup on Monday, but his heart seems set on a move to the Spanish capital, where his wife and kids reside. We’ve been generally quiet this window, making only one signing thus far in Jorginho. But with just two days left to go in the transfer window, things have suddenly come to life. The £71 million release clause comes after Kepa signed an extension at the San Mames only earlier this year, keeping him at the club until 2025. At the time, Bilbao were looking to keep away interest from Real. It’s interesting how what goes around, comes around. Spanish newspaper Marca have also posted a video of him on their official Twitter account getting ready to fly out of Spain to London to finalise the deal. 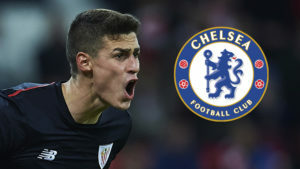 A sureshot starlet for the future, Kepa was one of the standout goalkeepers in La Liga last season, and was also included in Spain’s 23-man squad for the World Cup in Russia this year. Though he only has the one cap so far to his name so far, he has been widely tipped as the national team’s next number 1. His competitor, of course, is Manchester United’s David De Gea. There are also rumours of Real Madrid midfielder Mateo Kovacic being included as a part of the Courtois deal. The Croatian is reportedly set to sign on a one-year loan deal. Also in the news has been Nabil Fekir, for whom we are negotiating. His parent club Lyon visit Stamford Bridge on Tuesday night, for what will be our final friendly before the Premier League opener against Huddersfield Town on Saturday.